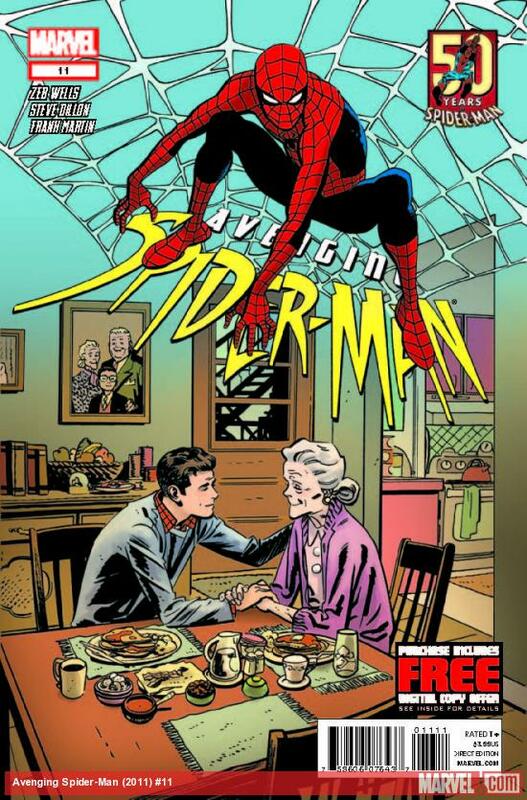 Avenging Spider-Man #11: Spider-Man teams up with…Aunt May? 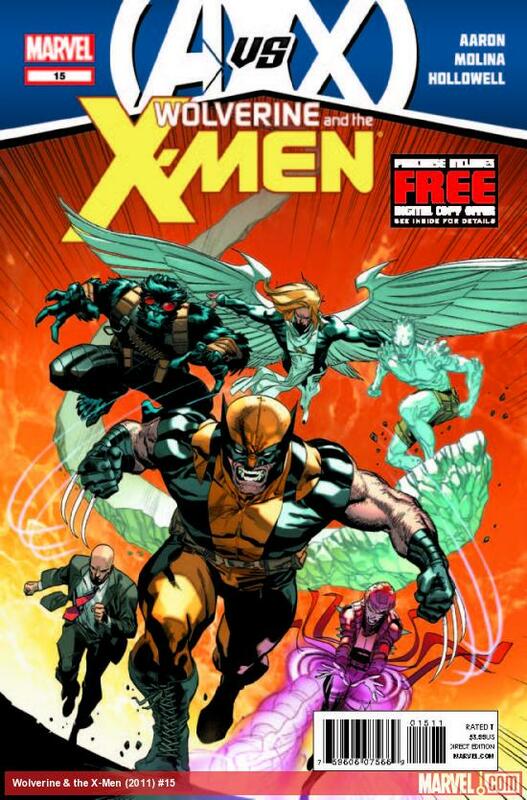 Wolverine & the X-Men #15: Seems like just about all the X-Men have finally opened their eyes and have turned against the Phoenix Five. Now Wolverine is leading them into battle! Uncanny X-Force #30: The storyline “Final Execution” enters its final act. As we’ve said previously, this story is grim. People are kicking the bucket left and right. Yet, we can’t turn away. Everything’s been building to this moment, and Rick Remender has not let us down yet. For fans that have been reading Uncanny X-Force to date, this issue will be high on the priorities list, no doubt. 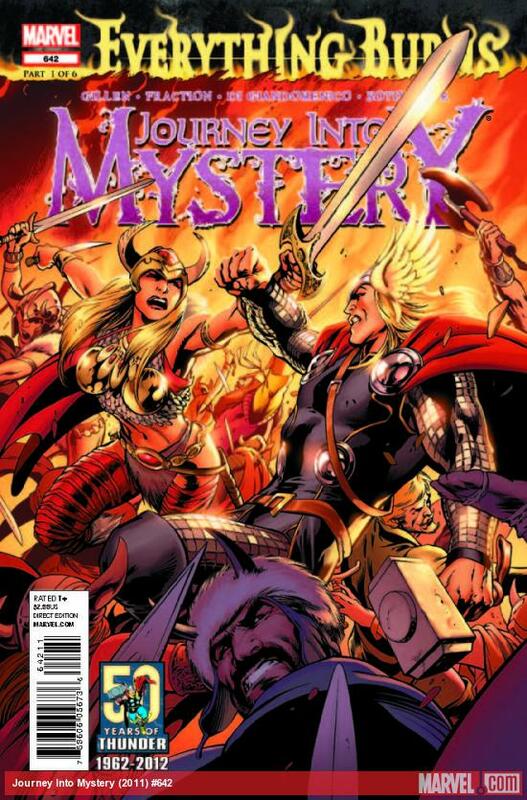 Journey Into Mystery #642: Surtr is coming, and now Everything Burns! It’s the start of an epic Mighty Thor/Journey Into Mystery crossover! 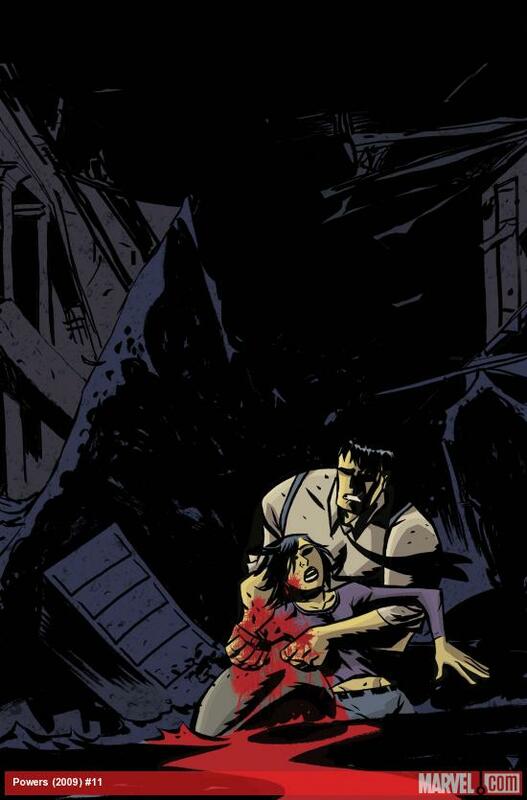 Powers #11: The wrath of the old gods has crashed down onto the earth (literally)! One of our favorite books, by one of our favorite writers returns! If you’re a fan of Watchmen or Marvel’s New Universe / newuniversal, we think you’ll love Powers as much as we do. 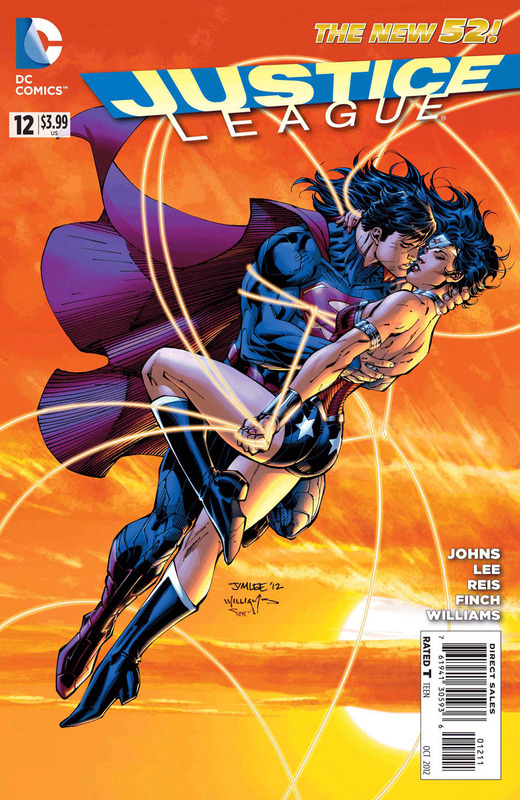 Justice League #12: We all know damn well why we’re picking this one up: Superman and Wonder Woman getting’ it on. It’s all anyone can talk about (OK, not really). But that’s not all this issue provides; we can also expect the League to continue their battle with Graves. There’s supposedly also going to be one hell of a cliffhanger that will have the world buzzing, even more than the Supes/Wondy relationship does. 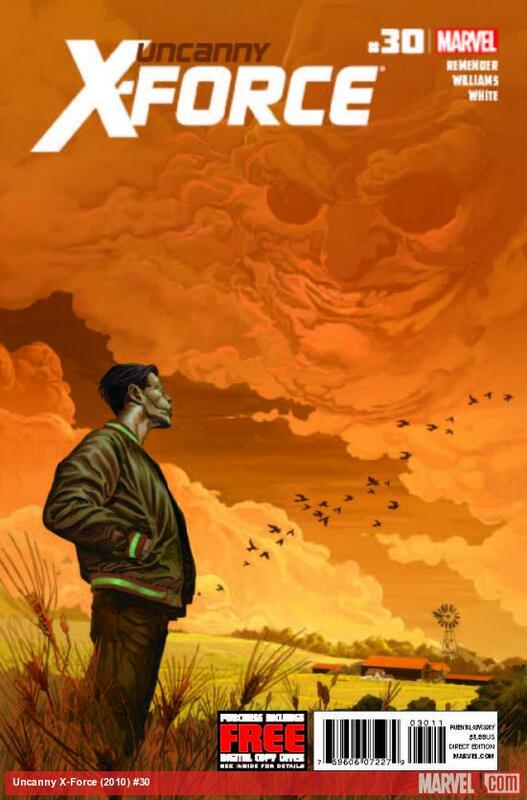 Aquaman #12: It’s the end of “The Others” to cap off the first year of Aquaman’s solo title. 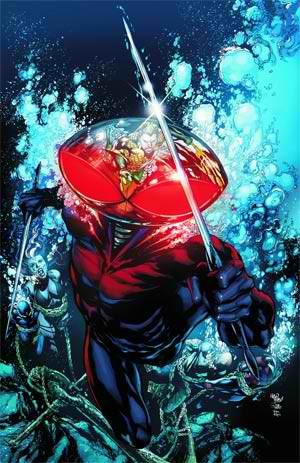 Expect to find out who the traitor amongst the Others is, as well as who Black Manta is working for. Basically, expect some revelations to kick-start the second year of this glorious title. Green Lantern Annual #1: It’s the start of the next big thing for the Green Lantern franchise: the rise of the Third Army. 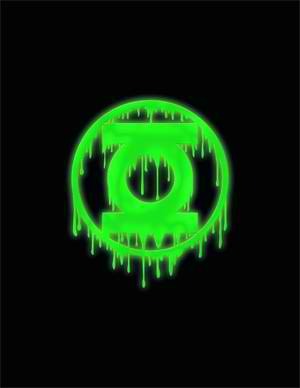 Geoff Johns’ longtime collaborator, Ethan Van Sciver, joins Johns to provide the prologue to the upcoming mini event taking over the Green Lantern books in the coming months. Much like the Sinestro Corps War prologue before it, expect a lot of jaw-dropping moments within this issue to set the stage for epic things to come.